In 2007, I started working for Boer & Croon in Amsterdam. Just a few months later, Joris Demmink visited my manager to discuss the situation concerning “Maud Oortwijn”. Immediately thereafter, the Boer & Croon real estate team moved in, just a few meters away from my office desk. The real estate team managed by Gobert, was actually an AIVD team, solely aimed at following me and stalking me. Again, a few months later, a direct colleague of mine named Robert-Paul started a new assignment (consulting project) for prince Maurits. As I was working in a team of only 14 consultants, it would be an incredible coincidence. Yes, it might be seen as a reward for allowing me to be stalked by a team working for (former) Queen Beatrix. 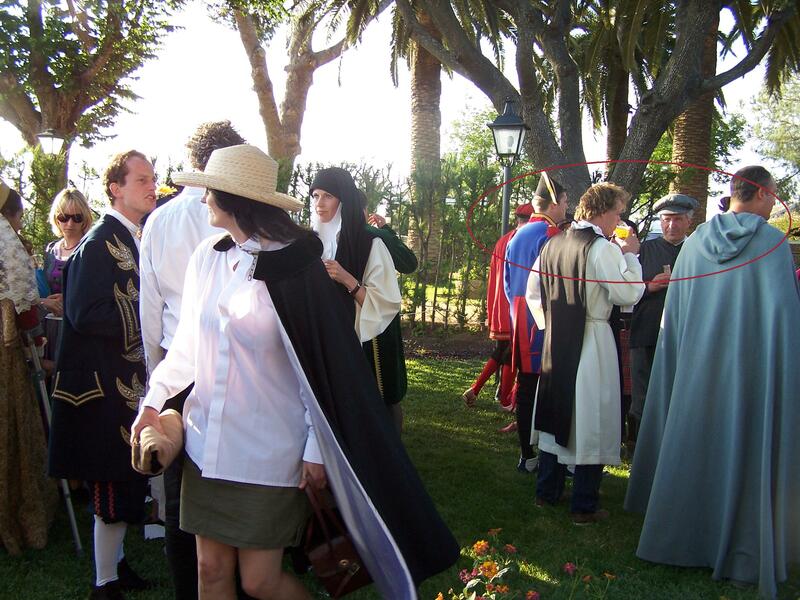 In picture above, taken at the B&C weekend away in Spain, you see how Gobert (grey shirt and grey cap) is continuously watching me (in black cape). Next to him in the grey cape, the colleague Robert-Paul who worked for prince Maurits on a consulting assignment. This entry was posted in Bangkok, Best -must read- posts, Demmink, Justitie, Koningshuis, Pedonetwerk, Politiek, Waarheidscommissie and tagged 2007, 2008, B&C, Boer & Croon, joris demmink, Maurits, New-year's reception, Robert-Paul. Bookmark the permalink. 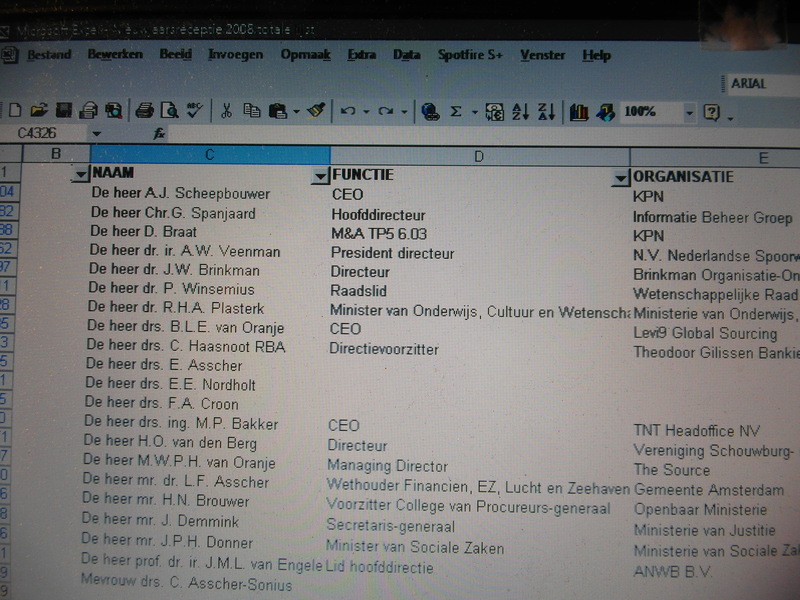 2 Responses to While I worked for Boer & Croon consulting, prince Maurits contacted Boer & Croon, and Joris Demmink. And then of course, the entire gang stalking team. Pingback: Jesus Born Human Reveals the Heart of God – Creation Displays God’s Glory | When is Jesus Coming Back?